I will be leaving my family for a week to go to California to go to a work conference. I am unsure how I will do as I am still recovering from the times away we had in the past month. 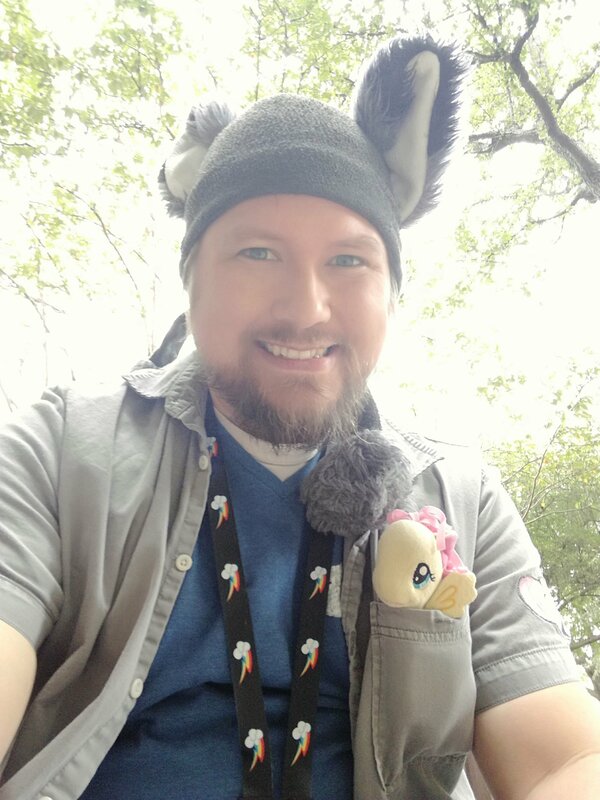 I will be strong, and will keep my pocket pony on me as I travel. Updates should still be coming as I have quite a few post saved for this occasion.